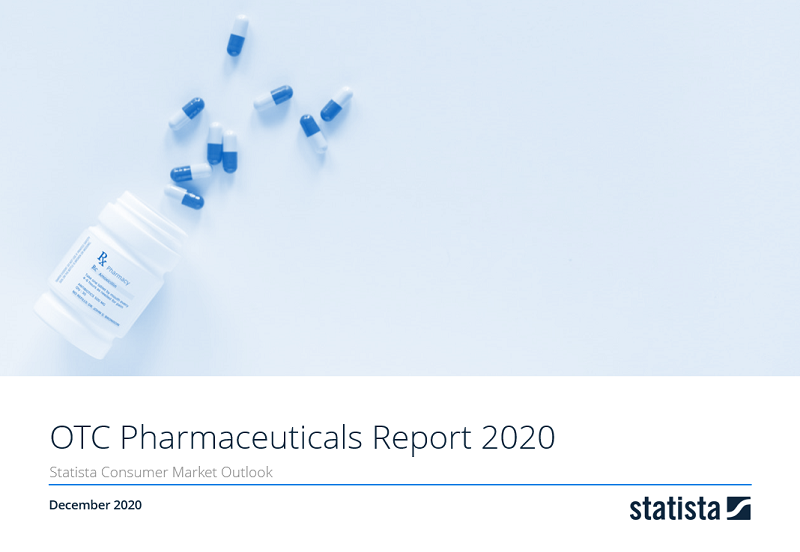 Revenue in the OTC Pharmaceuticals market amounts to US$23,062m in 2019. The market is expected to grow annually by 2.3% (CAGR 2019-2023). In relation to total population figures, per person revenues of US$70.08 are generated in 2019. Reading Support Revenue in the OTC Pharmaceuticals market amounts to US$23,062m in 2019. Reading Support The OTC Pharmaceuticals market is expected to show a revenue growth of 2.6% in 2020. Reading Support The average revenue per person in the market for OTC Pharmaceuticals amounts to US$70.08 in 2019. Reading Support In the OTC Pharmaceuticals market, 35% of total revenue will be generated through online sales by 2023.